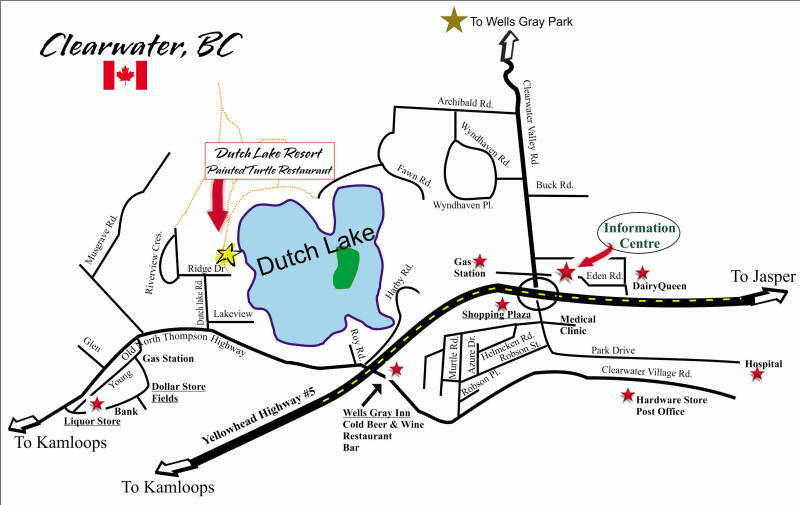 Click for Dutch Lake Resort location. Dutch Lake Resort is located in Clearwater, BC, Canada. 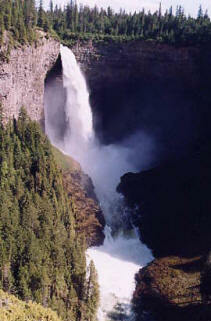 Approximately half way between Edmonton, Alberta and Vancouver, BC. as well as an onsite restaurant, we can cater to your every need. Fabulous Food - Fantastic View! Dine outside on the sundeck overlooking scenic Dutch Lake. Open seasonally 8:30am to 9pm daily.